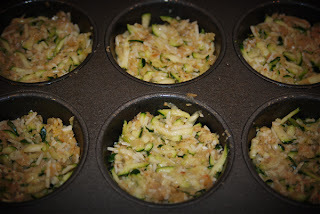 I love Zucchini~we have it planted in our garden!!! I will give this a try~ it looks like something we woud like. Sounds like a great plan for the crazy number of zucchini we end up with from our little garden. 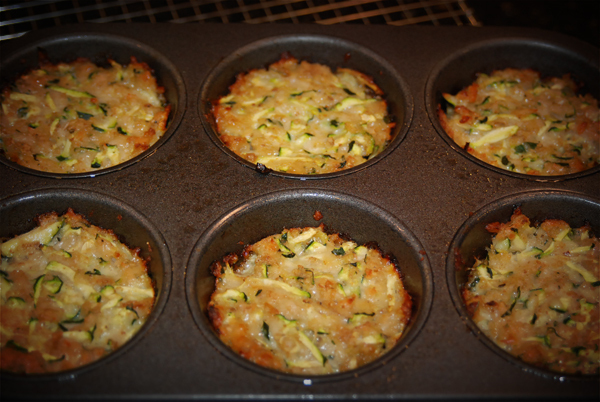 I love zucchini bread and muffins. This sounds really good - thanks for sharing! i love zuchinni too. we may like this as well. dh isn't so hot on it though. ohhh Lisa, I totally LOVE Zucchini and so I will have to give this recipe a try! Looks so delicious *yumm* TFS! These look really yummy! I try new recipes from Pinterst all the time!! Oh those sound good and EASY. Wonder if my kids would eat them. I am definitely sending the recipe to my mom though. They always have more zucchini than they know what to do with. Thanks!